Restorative Approaches when working with vulnerable people of all ages in Residential Settings and Day Care Units. Statistics show that young people in care are disproportionately represented in the criminal justice arena. Many children in care have numerous unmet needs that put them at greater risk of engaging in offending behaviours inside and outside their Home. This troubling situation has arisen in the absence of effective alternatives and the response of care staff to extremely disruptive behaviour has often been to call the police. This troubling situation has arisen in the absence of effective alternatives and the response of care staff to extremely disruptive behaviour has often been to call the police. 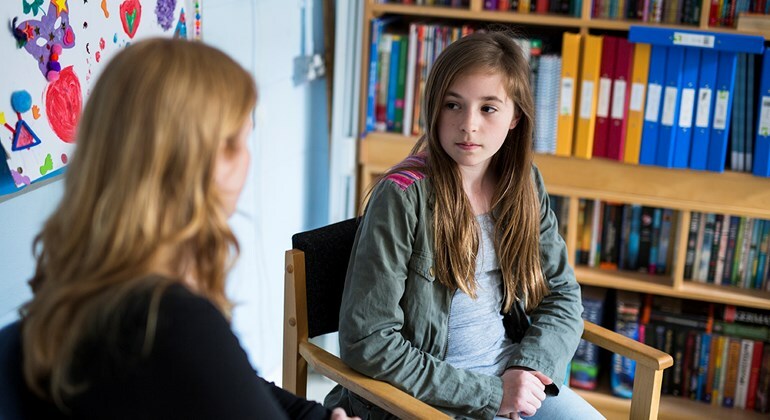 It has been argued that using a restorative approach instead can divert children in care from the criminal justice system by ensuring that the incident is dealt with by staff in such a way that both wrongdoer and those affected reach a mutually agreed way forward. This was the rationale, several years ago, for introducing a formal process called ‘restorative conferencing’ into certain children’s homes. This process involves both ‘victim’ and ‘offender’ meeting in the company of their parents or carers, and anyone else affected by the incident. All those present recount their perspective on the situation and what they need to enable them to move on. Staff in residential child care settings soon discovered that this more formal process was less useful. Most of the incidents they needed to address flared up quickly and required immediate attention. They requested training in a range of less formal processes, which were, inspired by restorative justice. Their experiences in using these processes have gradually led to a realisation that the approach requires a cultural shift in the way staff and young people interact on a day-to-day basis and that the benefits of using this approach go far beyond the narrow remit of reducing potentially offending behaviour. “More and more residential Children’s Homes are transforming the culture of their building by introducing restorative approaches." of this book, and all attendees on these courses receive a copy of this book. relevance for staff working with vulnerable adults of all ages. There is a whole range of different restorative conversations and meetings that can be used, depending on the situation, all based on our 5 Core beliefs. From these themes we have developed a framework for listening called Restorative Enquiry – when someone needs a non-judgmental listening ear. The same five themes shape our Restorative Meeting model, which can involve a neutral facilitator and 2 people and or else large numbers. So what is unique about a restorative approach to conflict and challenging behaviour? Many so-called ‘discipline issues’ in schools or residential settings either stem from, or result in, interpersonal conflict, which leave two or more people feeling angry, hurt, resentful, anxious or even afraid.